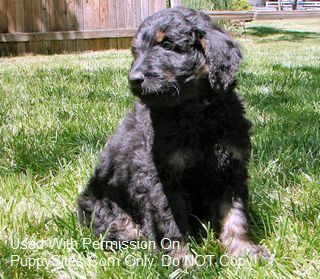 Recherche Bernes are the only breeders in the world that only sell pups with hundreds of hours of professional training. Every one of our Bernese Mountain Dogs are imported from the best breeders in Europe with generations of health clearances. 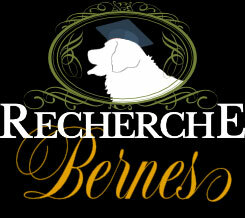 Recherche Bernese has over 20 full time staff members to train and care for every pup.